This is for both the current Paper Smooches Sparks (stripes) and Runway Inspired Challenge #47. 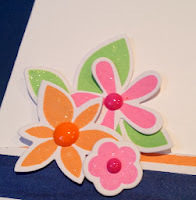 I seem to turn to the Paper Smooches Reflections set often, I really love those flowers! I used the Wink of Stella clear glitter on the flowers. I put a close-up below. 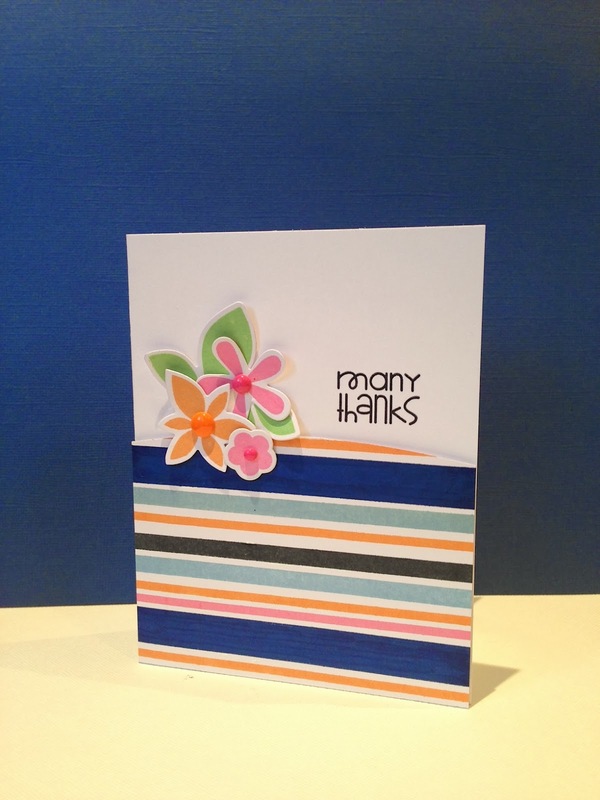 I am loving the stripes on your card! This card is so gorgeous, I HAD to feature it on our FB page :) great job! You have used the PS stamps so superbly! 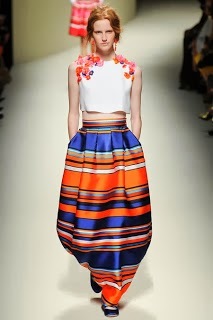 Love the composition and colors! And congrats on the Runway Inspired Challenge Facebook feature! Those flowers look so sweet against the bold stripes! Thanks so much for joining us on the Runway! OHHH! Great take on that runway inspired photo! 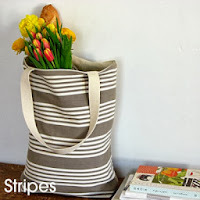 LOVE the colors and the stripes!! FAB! Thanks so much for joining in the fun with the Paper Smooches SPARKS challenge! ps... super sorry I'm so behind in leaving a comment!! !